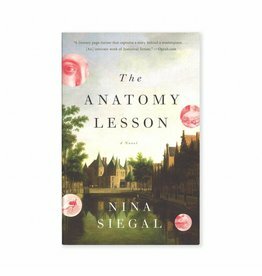 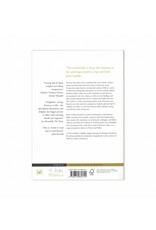 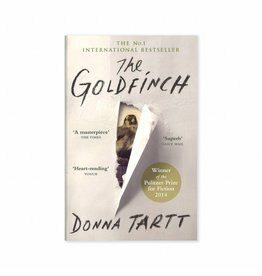 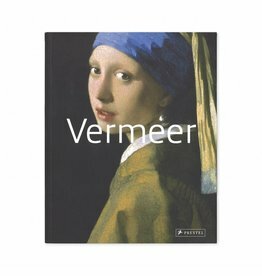 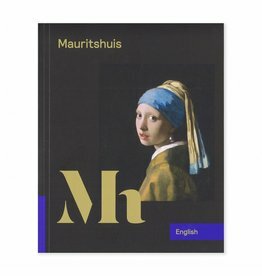 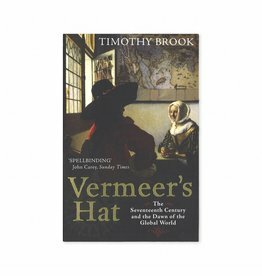 This book takes the reader back to the seventeenth-century Delft, and introduces us to Vermeer's colleagues and fellow-citizens. 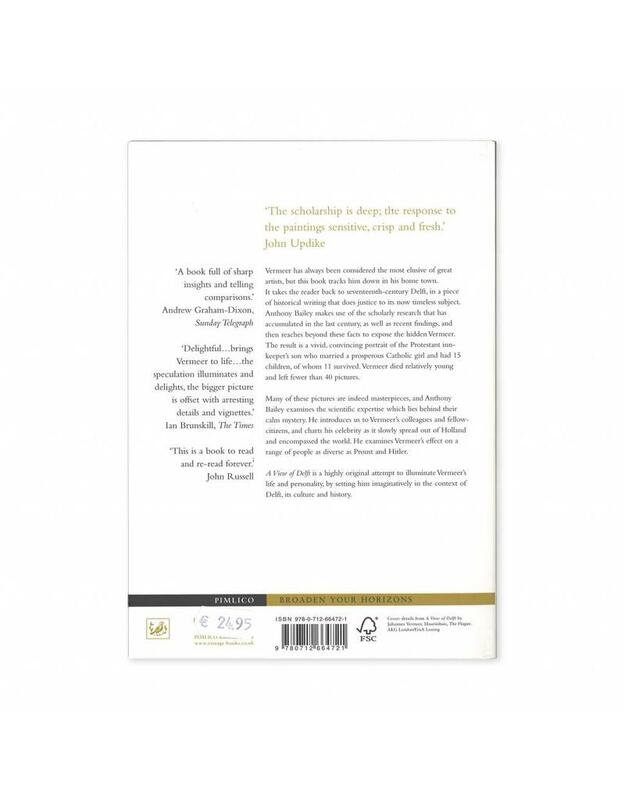 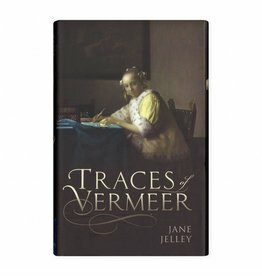 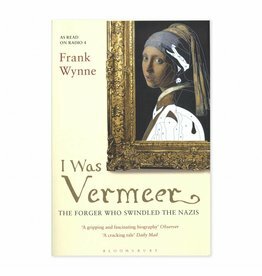 Anthony Bailey makes use of scholars research of the past centuries, as well as recent findings and then reaches beyond these facts to expose the hidden Vermeer. 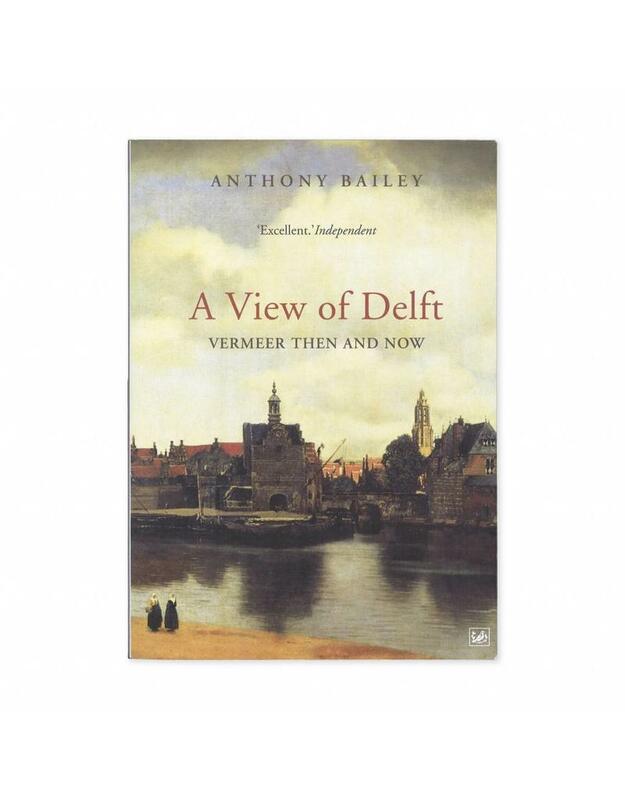 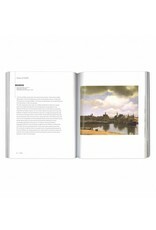 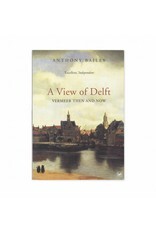 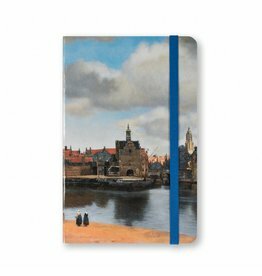 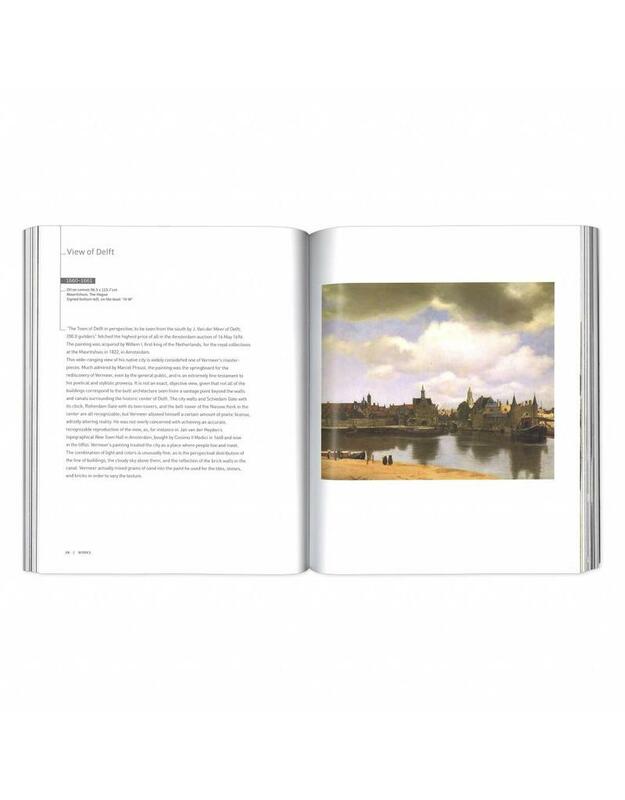 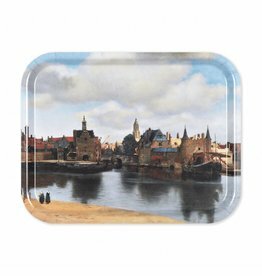 A View of Delft is a highly original attempt to illuminate Vermeer's life and personality, by setting him imaginatively in the context of Delft, its culture and history.